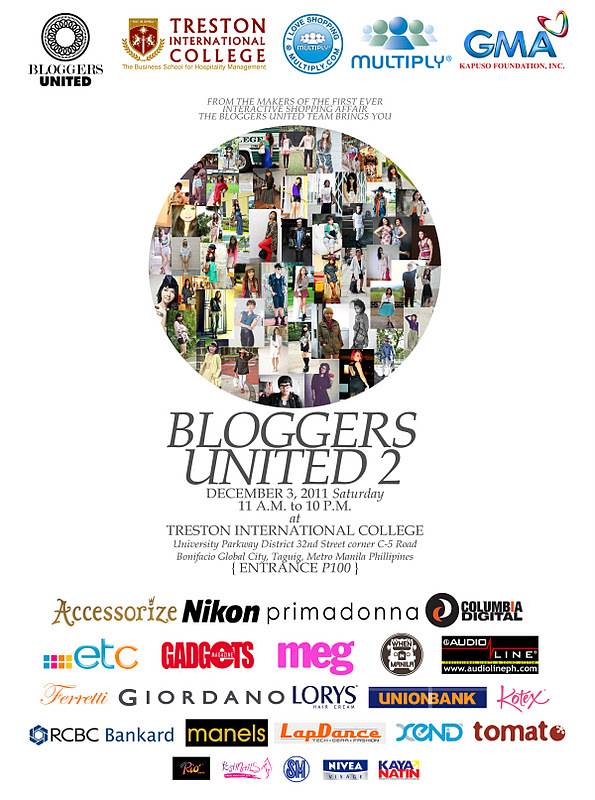 Fashion enthusiasts shouldn't miss the second leap of this one of a kind bazaar - the Bloggers United 2! Luckily, I was able to witness and be part of the first Bloggers United (read my post about it here), and after that, my love for blogging just got better. ♥ Thank God that the lovely organizers and co-bloggers Melai Entuna, Ana Gonzales and Aisa Ipac came up with a part two of this interactive shopping affair! Part of the proceeds from this event will go to the GMA Kapuso Foundation ( http://www.kapusofoundation.com/) for its school building project, a small but significant step to improve the Filipino youth’s access to education. 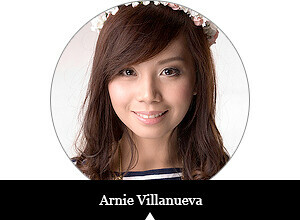 The organizers behind BLOGGERS UNITED BAZAAR (PART 2) are Ana Gonzales ( http://anagonzales.com), Melai Entuna ( http://styleandsoul.blogspot.com) and Aisa Ipac ( http://ipaxme.blogspot.com), a team of blogger friends encouraging camaraderie and sense of “community” among Manila’s (and eventually, the country’s) fashion blogging community through events and productions like this.